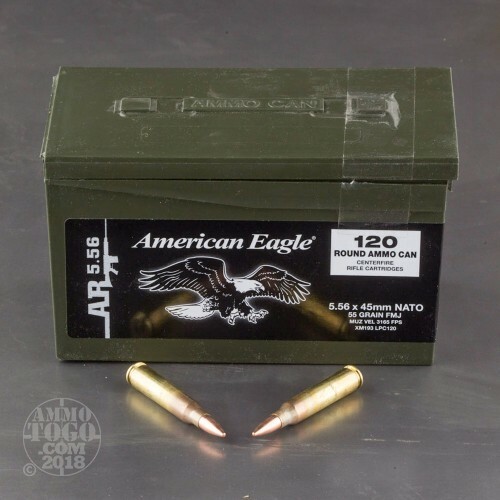 This is 5.56 Federal American Eagle XM193 55gr. 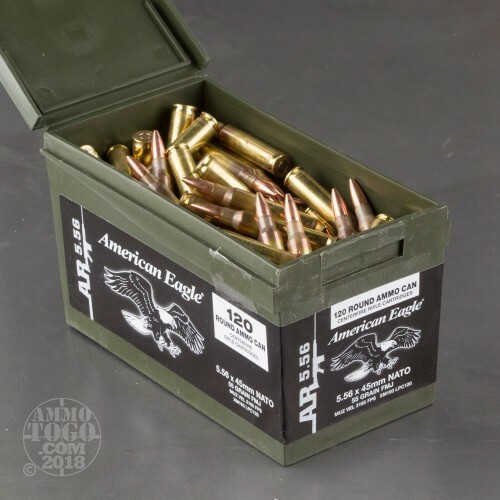 Full Metal Jacket Ammo in Mini Ammo Can. 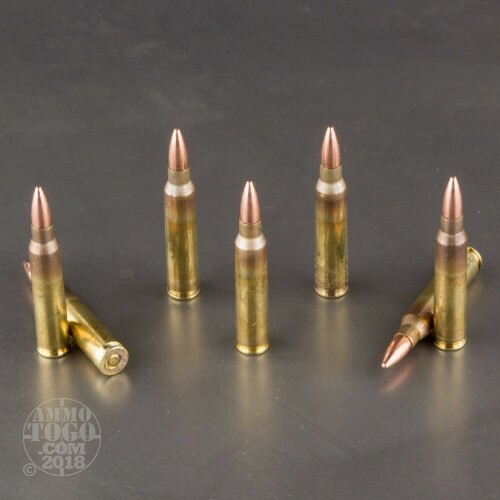 Federal XM193 is an excellent general use round, and Federal is now shipping these excellent rounds packed loose in 120rd. 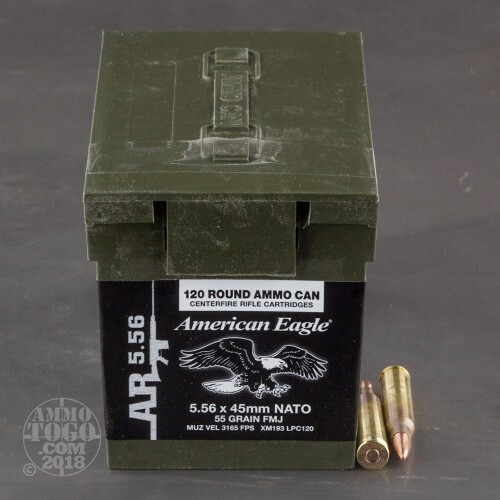 plastic mini ammo cans. This is a cool way to pack your ammo up to the range. This ammo is brass cased, boxer primed, and non corrosive. These rounds come packaged 120rds. to a plastic mini ammo can. Muzzle Velocity: 3165 FPS.